P.I. 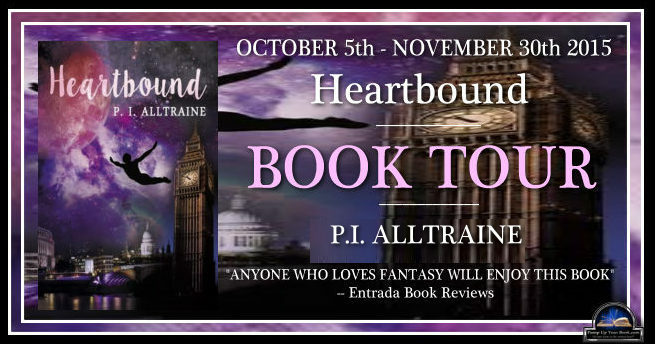 Alltraine’s book tour starts today! There will be many interesting stops along the way with author interviews, character interviews, excerpts and giveaways. Be sure to check out any of the stops below and feel free to ask any questions or post your thoughts in the comments section along the way.